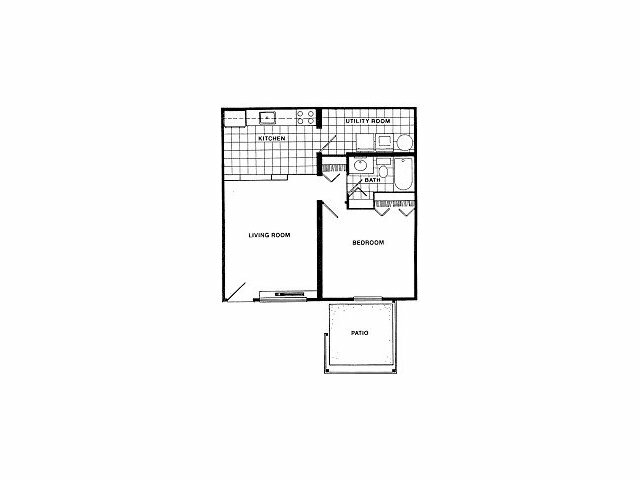 Discover what homes are available at our Harrison Township apartments today! Take a few minutes and browse through our photos to get a feel for the design and layout of our apartment homes. 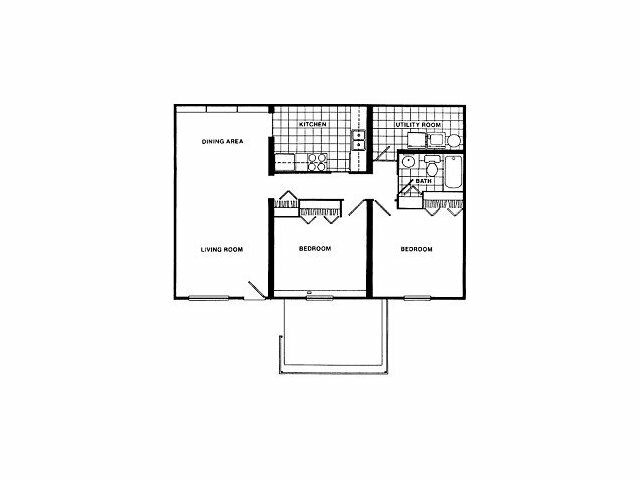 We offer various spacious one- and two-bedroom floor plans and studio apartments to choose from. Our residents love the luxury and privacy our side-by-side single level apartments provide with no neighbors above or below, and our amenities. 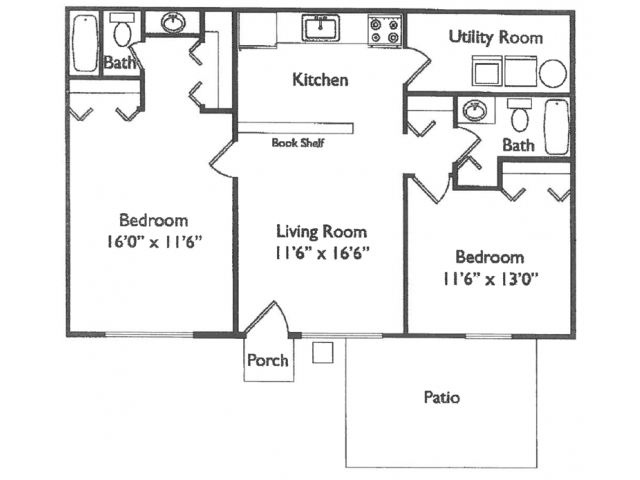 Each apartment has a private, fenced patio, too, extending usable living space to the outdoors. We welcome your pets in our community. An added bonus of living at these pet-friendly (we accept dogs, cats, birds, and fish) Harrison Township apartments is that the cost of sewer, water, and trash is included in the rent, which makes planning a budget easier and saves time and energy. Contact us to make an appointment today to see Heritage Apartments and visit with our friendly staff about your options, or apply online today.